Music for relaxation, sleep and beyond. Two new ragas masterfully performed by the duo Mandala. 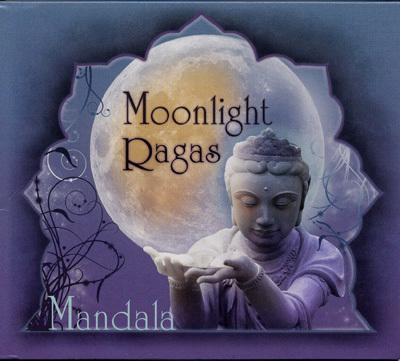 Specifically suited for evening relaxation, this third release in the successful Healing Ragas series is certain to please all of Mandala's fans.